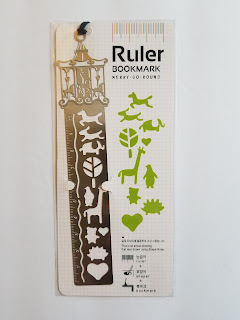 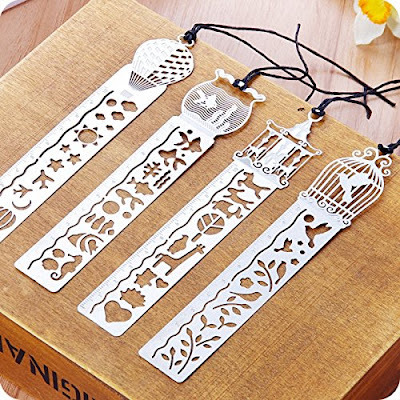 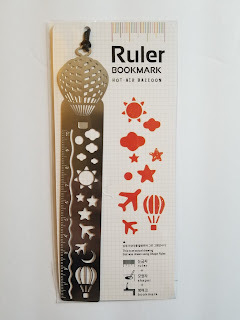 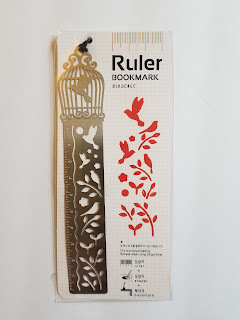 Amupper 3 In 1 Metal Template Bookmarks - Set of 4 for Only $8.89! 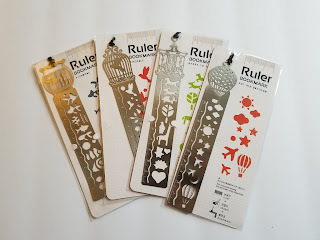 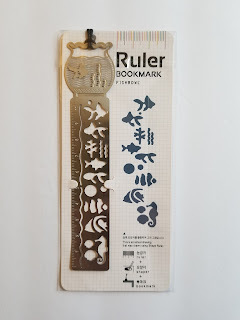 Check out this great Set of 4 - 3 in 1 Metal Template Bookmarks by Amupper for Only $8.89 + FREE Shipping w/Prime! 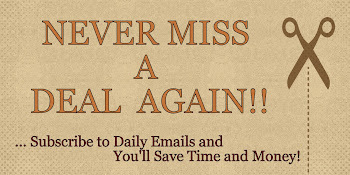 BOOKMARK it in your perfect life.